When most people are looking for a new appliance, they usually look at the ENERGY STAR® rating and other features to learn how energy efficient the appliance is. 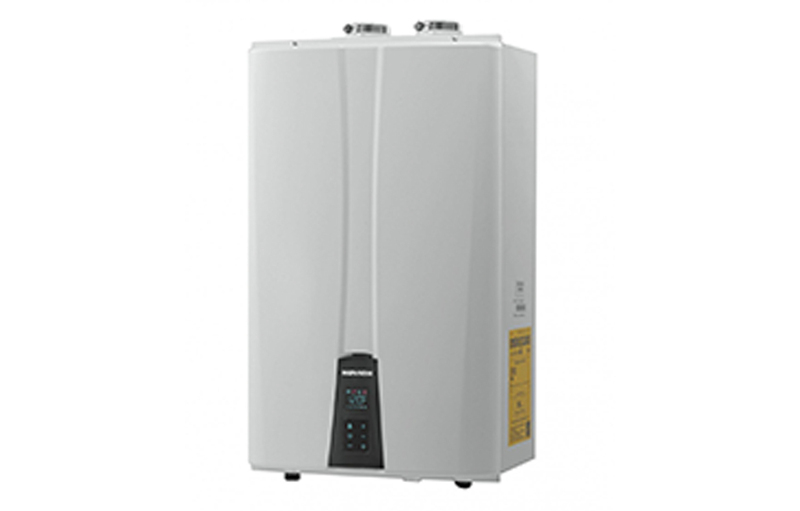 A tankless boiler system is a great option for saving energy. It has between 80% and 92% efficiency. Not only will tankless boiler save space, but they also work in a totally different way than traditional boilers. Call us today if you want an ENERGY STAR®-rated, tankless boiler repaired or installed in your home. It’s a great energy-efficient choice. 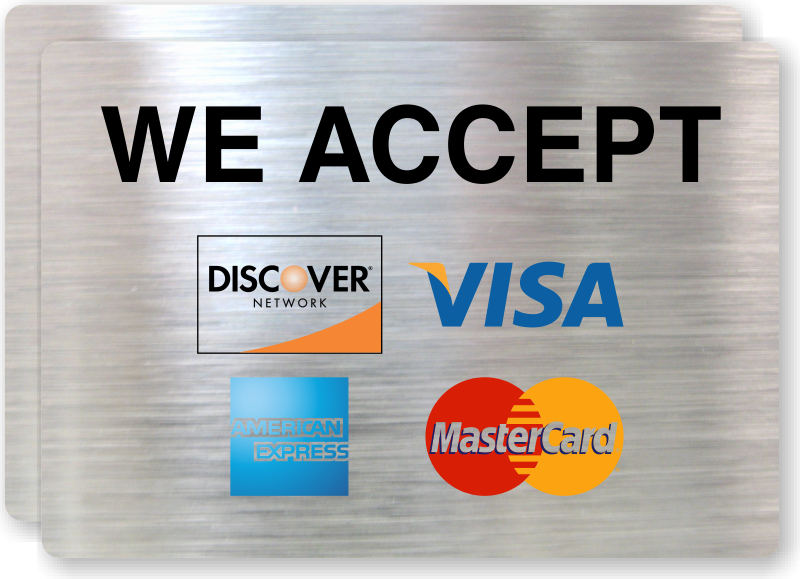 We offer quality equipment choices, knowledge and expert service—for all your tankless boiler system needs, 24/7/365. We respect your time and your home and we stand behind our work. Our goal is to earn your business for life.